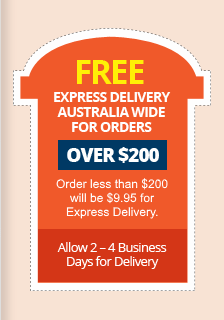 If you buy your contact lenses online at contactlens.com.au and have enjoyed our service, our great prices and our express delivery, you might like to share your secret with a friend or family member. We'd certainly appreciate the referral as the more business we attract the greater discount levels we can negiotate with our suppliers which helps us keep our prices low. Simply fill in this form and we'll send your friend or family member an email, introducing our website and letting them know that you use our services and thought they might be interested to buy contact lenses online at contactlens.com.au. We'd like to say thank in advance for your support.